Most rivalries have a few common ingredients. Proximity is one, although it isn't mandatory. Games involving the highest of stakes are another, but those can come and go. Time, however, is usually non-negotiable. Most derbies start from nothing, and with each passing match, a few more doses of color and venom are added. 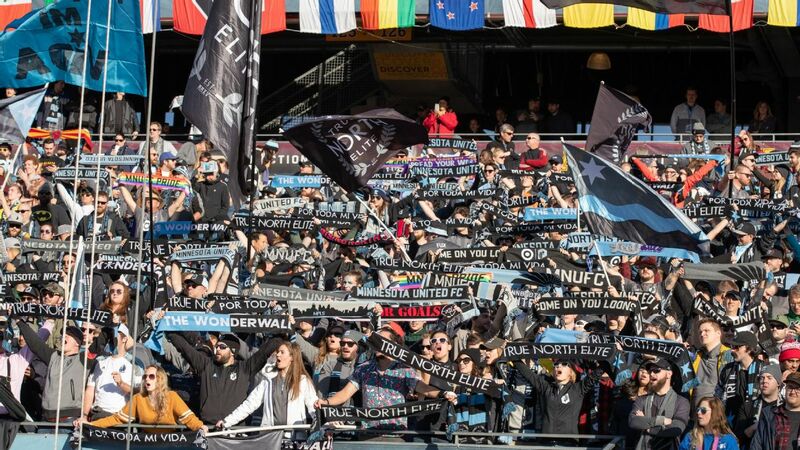 Yet El Trafico, the nascent derby between the LA Galaxy and LAFC, is bending -- if not outright breaking -- the rules of what constitutes a rivalry. The two sides have met just twice so far, but what games they have been. 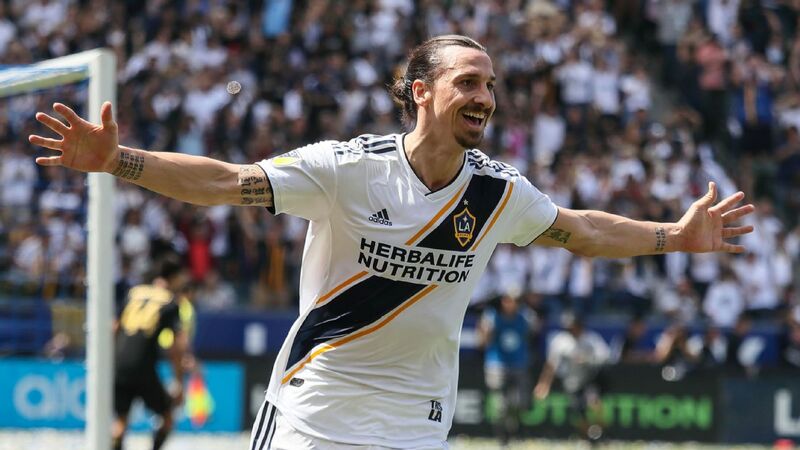 There was the inaugural clash back on March 31, when Zlatan Ibrahimovic's two goals in his MLS debut capped a stunning comeback from three goals down to give the Galaxy a 4-3 win. 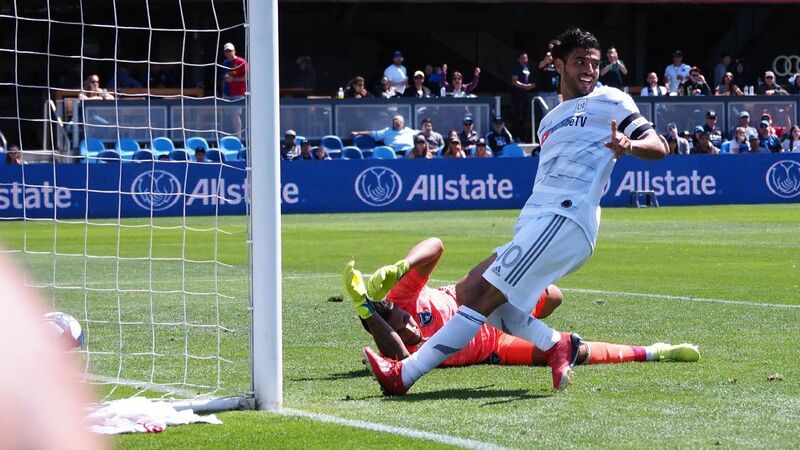 Last month's second installment didn't lack for drama either, as two late goals from the Galaxy allowed them to salvage a 2-2 tie at LAFC's Banc of California Stadium. 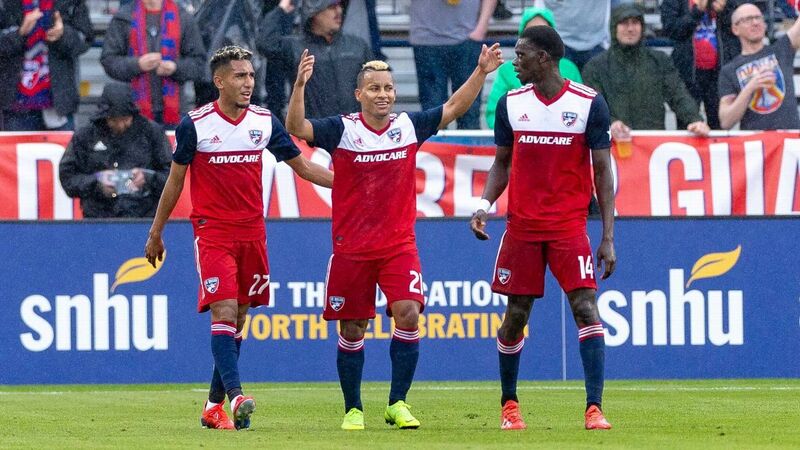 So it's okay to call El Trafico a full-fledged rivalry, right? Right? 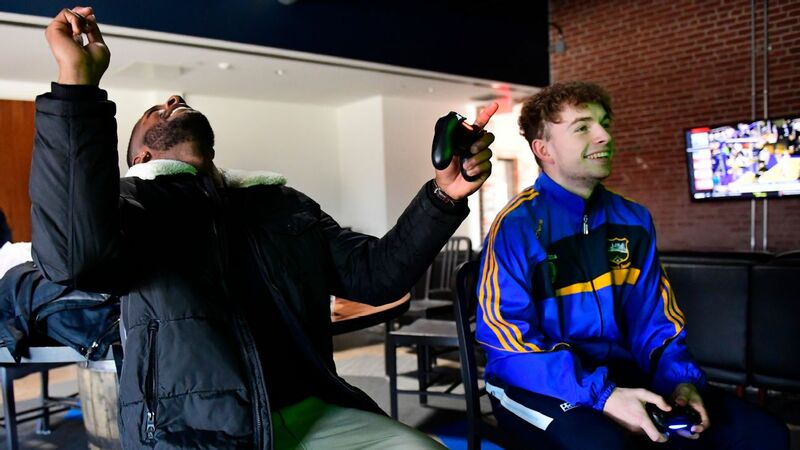 "It's taking hold, but it also has the feel of being manufactured," said David Carter, the executive director of the Sports Business Institute at USC's Marshall School of Business. "In any town, in any sport, you can't have a just-add-water rivalry. It takes time. The Celtics and the Lakers have hated each other for a really long time; the [same with the] Dodgers and the San Francisco Giants. You can try to launch a rivalry from day one, but the ones that truly matter or are organic have passed the test of time in terms of hatred and disdain, not a couple of months. It may grow to be one." And lest anyone think Carter is simply being a buzz-kill, LAFC minority owner Nomar Garciaparra, who during his baseball career experienced some of the sport's biggest rivalries, is of similar thinking. "I think it's starting. I don't think it's totally there," he said of El Trafico. "I just still think time needs to come into play, but I think it's a very good start to one." At the least, El Trafico's ability to burrow its way into the sports consciousness of Los Angeles in such a short amount of time is impressive, as was the atmosphere generated in the first two matches. 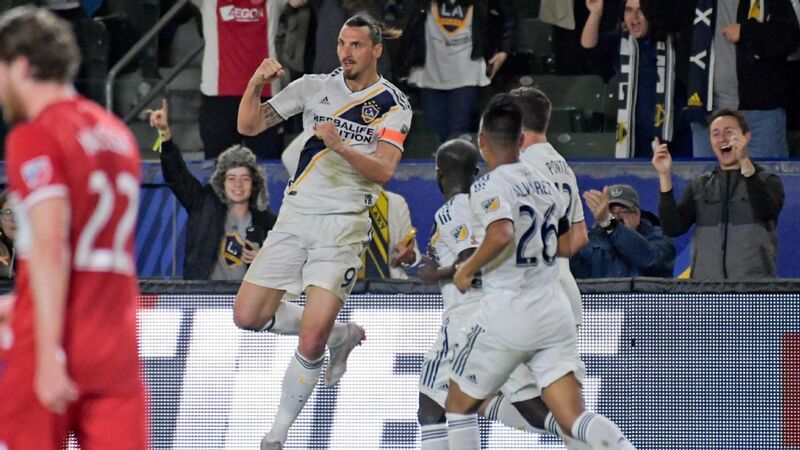 "I think it all caught us by surprise," said Galaxy midfielder Sebastian Lletget of the emotion and attention of the first two matches. "I think we all knew it was going to be huge but I think it's kind of created its own storm in a way. It's definitely been bigger than what we all anticipated, but it's been positive, man." 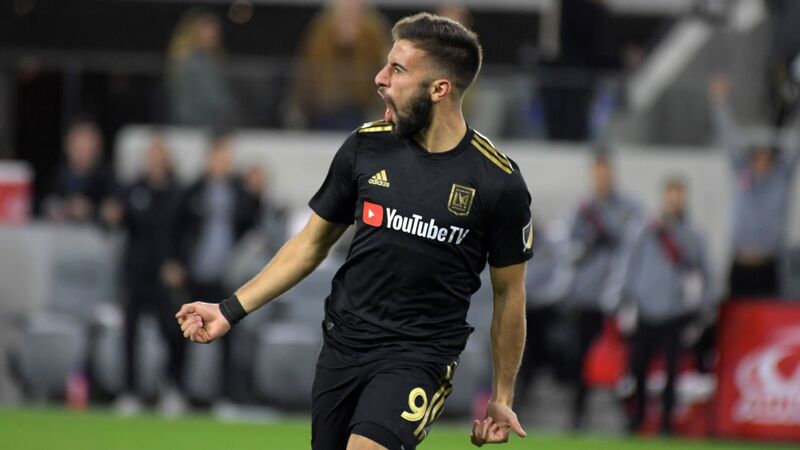 The world's entertainment hub is notoriously fickle when it comes to its sports teams, and when LAFC was being forged there were doubts about how it could possibly get any traction in an area with now 11 professional sides across five sports, plus the collegiate heft of USC and UCLA, not to mention the glitz of Hollywood. There were also concerns that the Galaxy might suffer from LAFC's presence, given the latter's closer location to the city center. Yet LAFC's arrival appears to have helped both teams. 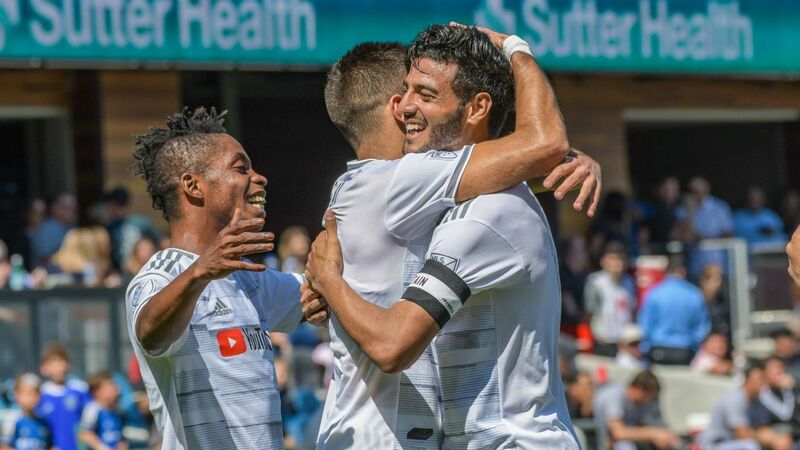 Friday's match is sold out, the seventh capacity crowd this season out of 13 games for the Galaxy. 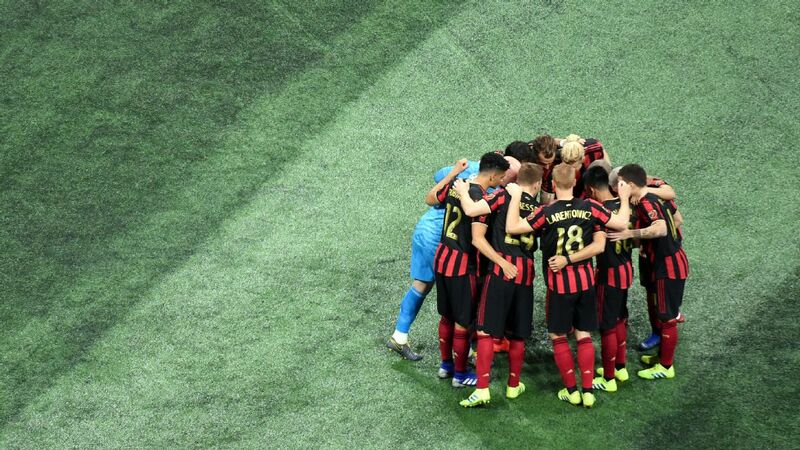 Two of those have now come against LAFC. Without question, L.A.'s other intra-city matchups draw interest, be it baseball's Freeway Series between the Dodgers and Angels, the NHL's Kings-Ducks and even the NBA's Lakers and Clippers. And while rivalries such as Lakers-Celtics and Dodgers-Giants still have the most cachet, El Trafico, rather than getting swallowed up, has carved out its own niche. "I think this thing has a different energy to it," said Lletget about the matchup. 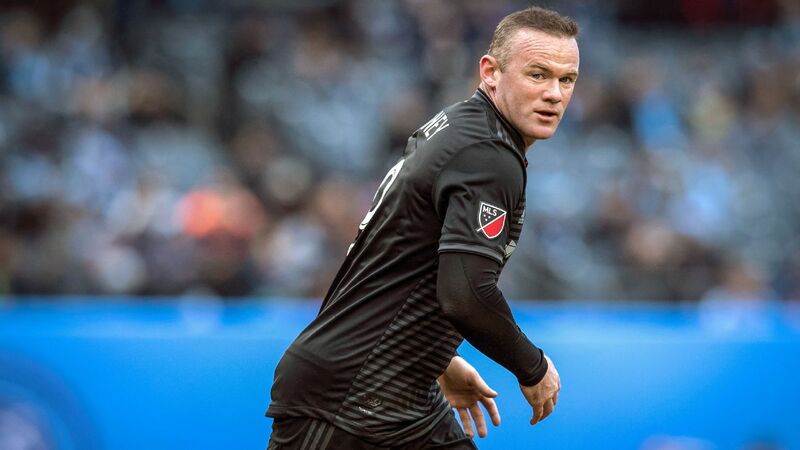 "If you come to an LAFC-Galaxy game, I think everybody wants to be here now. I think if you're not here you're missing out in a way. So it's, I think after the first one everybody felt 'Oh my god, I've gotta go to the next one, gotta go to the next one,' so it's positive. It's positive for our sport, it's positive for our city, it's positive for our clubs." 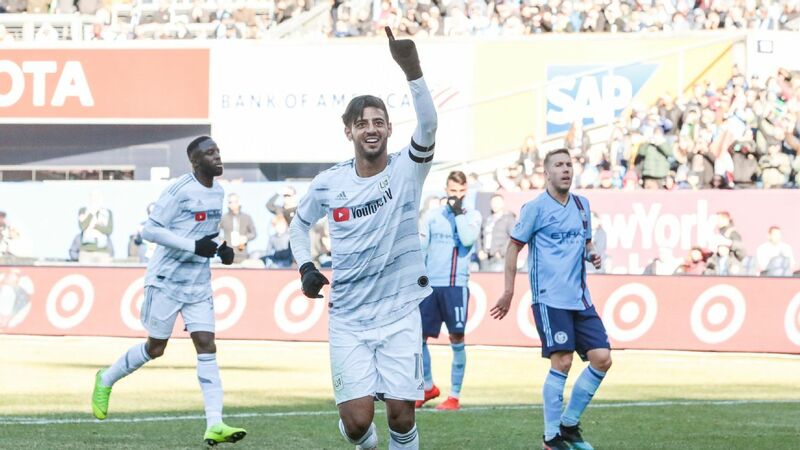 LAFC counterpart Benny Feilhaber spent many of his formative years in the L.A. area, and played collegiately at UCLA. And while he doesn't claim to be a fan of any L.A. teams, he knows how big those games can be. 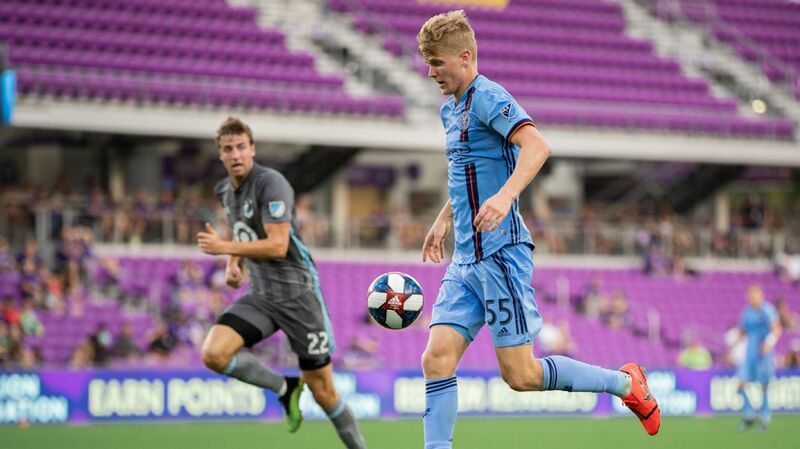 "For us to try and match that and be a part of it as well in the city is pretty special," he said. "It's just fun to be a part of sports in this city and to have two good teams to compete three times a year at the minimum, and maybe another time in the playoffs." The energy of the respective fan bases has added to the buzz. 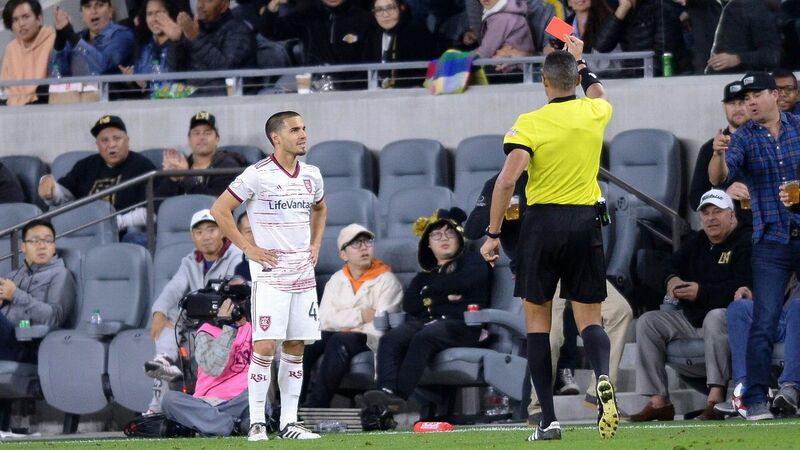 Emotions did boil over to a degree during the July match, with video footage showing Galaxy fans being hassled outside the stadium, while inside Galaxy fans did damage to 79 seats. Both organizations and their respective fan bases have taken steps to make sure the passion is generated in the right direction. If it is, the rivalry can become even greater. "I think rivalries have history, but I think what also comes with it -- from the rivalries that I've been a part of -- is the passion of the fans, the way they feel when the two teams play," said Garciaparra. 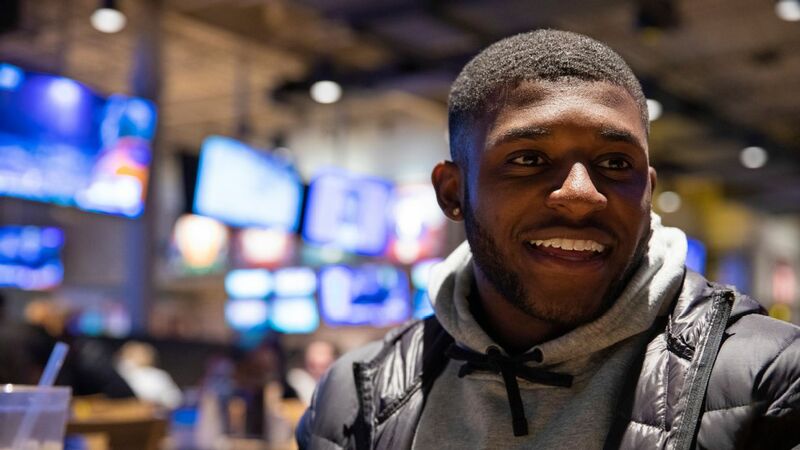 "I think from the very first game in Carson, you felt that. 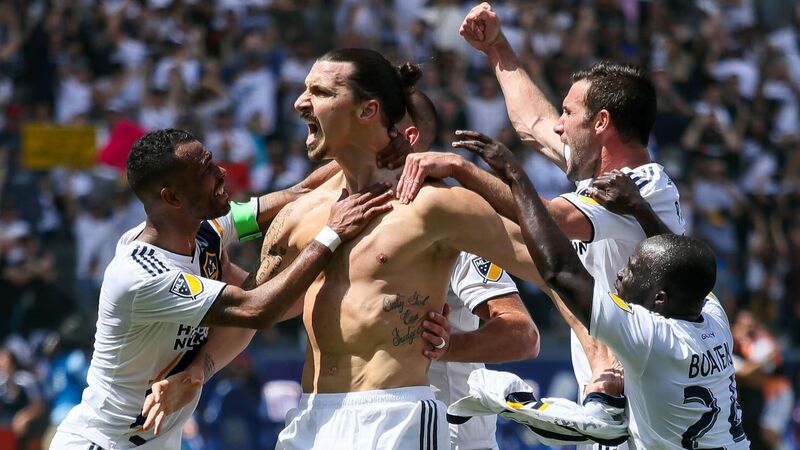 It continued when they came to LAFC and I expect it again on Friday. That definitely sets the tone for it to be a very good rivalry going forward." Additional reporting by Chris Wondolowski.